On a typical day, the two Capuchin Soup Kitchen locations in Detroit serve more than 2,000 meals a day providing nourishment to the chronically poor as well as to working families and seniors who are having a hard time making ends meet. It's not just adults either that benefit from the Capuchin Soup Kitchen as a third of the meals served each day are to children 12 years old or younger. On Monday, April 13, 2015 your meal at one of Metro Detroit's Buddy's Pizza locations can help ensure the less fortunate have a place to turn to for their next meal. 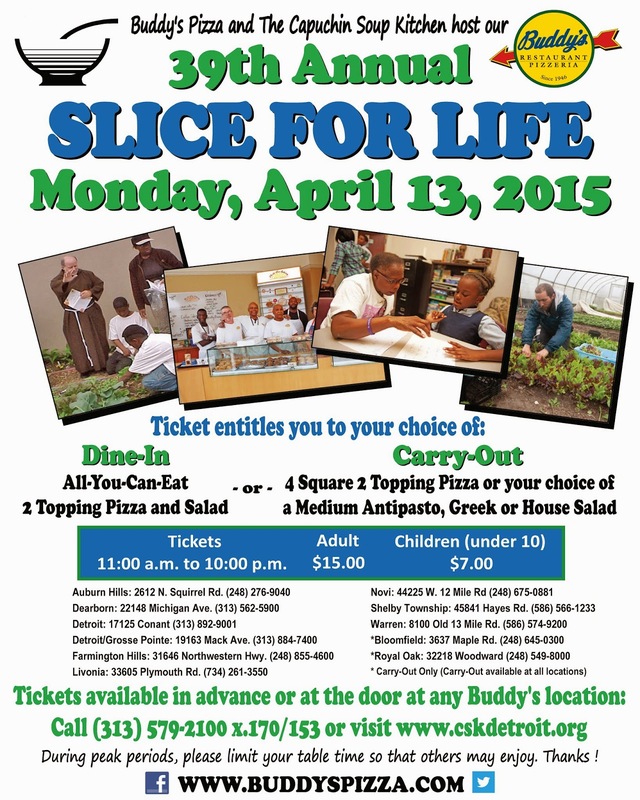 Buddy's Pizza is hosting its 39th annual "Slice For Life" benefit to support the Capuchin Soup Kitchen. 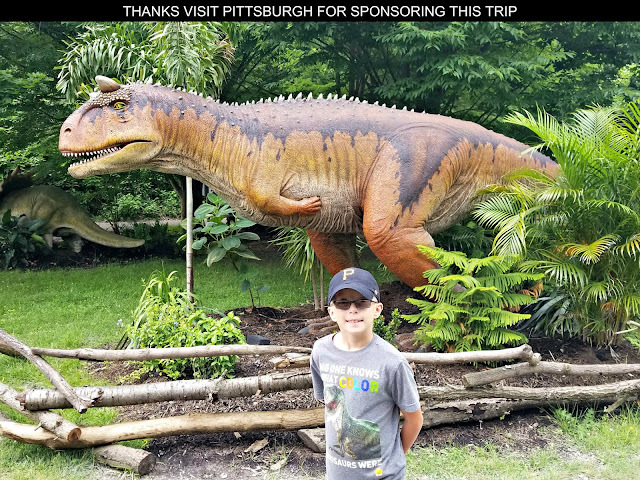 From 11 a.m. to 10 p.m., patrons who purchase a ticket can visit any Buddy’s Pizza full-service location to enjoy an all-you-can-eat two-topping pizza and salad meal. A carry-out option is also available for purchase at all 11 Buddy’s Pizza locations and includes either a 4-square two-topping pizza or a medium sized antipasto, Greek or house salad. Ticket sales benefit the Capuchin Soup Kitchen and over the last 38 years that Buddy's Pizza has hosted this event have raised $2.7 million dollars. 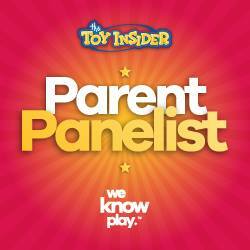 Tickets are $15 for adults and $7 for children. Advance tickets can be purchased online at www.cskdetroit.org, or by calling 313.579.2100 ext. 153/170. Tickets will also be available at the door. All ticket holders may also register to win one 8-square Buddy’s Pizza every month for one year. The fundraising goal for this year's event is $125,000 to benefit the Capuchin Soup Kitchen. While Chicago gets a lot of credit for its deep dish pizza, my favorite is a Detroit original. I want Buddy's Pizza, which started 69 years ago in Detroit and still has locations throughout Metro Detroit, when I think of deep dish. 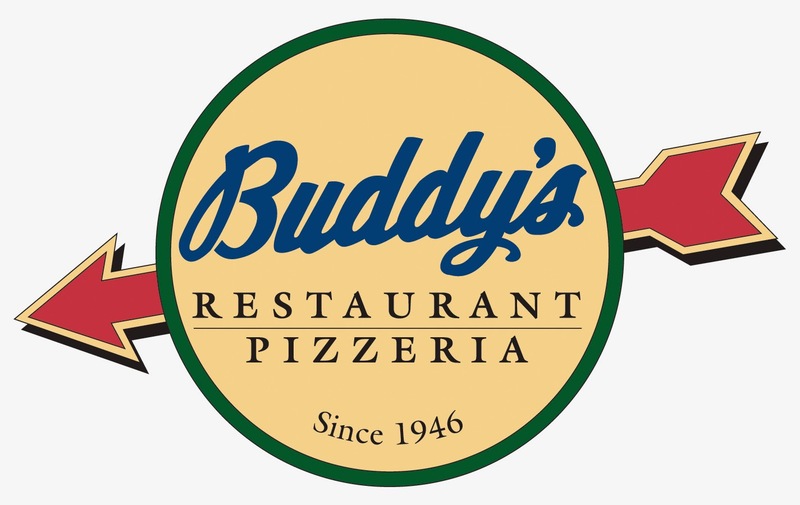 In fact, Buddy’s has been recognized as one of 10 pies worth a trip by Zagat; one of the Nation’s Five Best Pizza Places by the Food Network; dubbed the Hottest Independent Pizzeria in the Nation by Pizza Today; one of the best 25 Pizzas in America by GQ and one of the 25 best pizza spots in the US by Food & Wine Magazine. Swing by a Buddy's Pizza on April 13th for a great meal that will help a good cause. 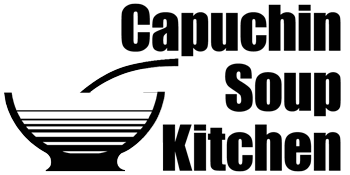 Founded in 1929 by Capuchin friars Solanus Casey and Herman Buss, the Capuchin Soup Kitchen supports numerous Metro Detroit programs that stimulate minds, nourish spirits, and attempt to address root causes of social injustice. In addition to the soup kitchen, some of their other community services include providing children's tutoring and art therapy, its Earthworks Urban Farm which produces vegetables for Detroit's hungry plus educates the community in regards to sustainable relationships between human beings and the earth, and its ROPE (Reaching Our Potential Everyday) ministry that is designed to assist individuals "re-entering" society after bouts of incarceration or substance abuse. CLICK HERE to view all of the services and programs offered by the Capuchin Soup Kitchen. If you join in on the Slice for Life fundraiser share some photos of you enjoying your slices with Buddy’s Pizza on Facebook or Twitter using the hashtag #Slice4Life. A good cause and some GREAT pizza! I LOVE this. Yummy goodness for a good cause. Buddy's is awesome! Great cause! How awesome - I love businesses that help others out! Sounds like a great way to help a good cause. Pizza is one of my favorite and this is a bonus since it's a good cause!! Way to go, Buddy's! I wish I lived closer. This sounds like a great cause!